In 1994 Dr. Barnard founded Barnard Chiropractic. Dr. Barnard constantly strives to improve and update his knowledge in the field of chiropractic. He has completed extensive postgraduate study emphasizing the treatment and rehabilitation of whiplash injuries, headaches, neck and back pain. Together with our amazing staff we leave our clients delighted and feeling fantastic. A firm believer in the basic worth of every individual and the incredible healing power of the body, Dr. Philip Barnard is a true doctor for the people. In addition, Dr. Barnard is dedicated to not only helping his patients get well as quickly as possible, but also, helping them to stay well for a lifetime. 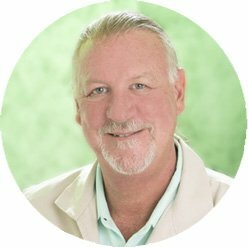 After working as an associate for another chiropractor in Bullhead City from 1992-1994 Philip decided to start his private practice. In 1994 he founded Barnard Chiropractic. Dr. Barnard constantly strives to improve and update his knowledge in the field of chiropractic. He has completed extensive postgraduate study emphasizing the treatment and rehabilitation of whiplash injuries, headaches, neck and back pain. A firm believer in the basic worth of every individual and the incredible healing power of the body, Dr. Philip Barnard is a true doctor for the people. In addition, Dr. Barnard is dedicated to not only helping his patients get well as quickly as possible, but also, helping them to stay well for a lifetime. 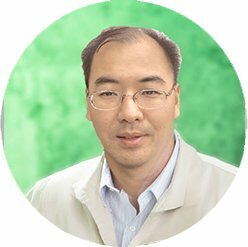 Dr. Qiu is a Board Certified Chiropractic Physician and Acupuncture Practitioner. 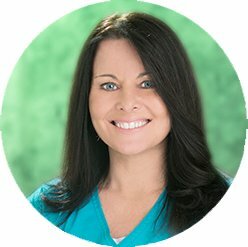 Michele has worked in medical administration & accounting in the Tri-State for over 17 years. As our office manager and medical biller she hopes to give our patients a better understanding about how their health insurance works. Meeting with them individually, she explains their deductibles, co-pays and co-insurance in a chiropractic office as well as any limitations or authorization required. She moved to Fort Mohave, AZ in 1999 and has been very active in the community schools while raising four children. She held various positions on both Mohave High School and River Valley High School Booster Clubs and enjoyed many days and nights working the snack bar while watching her kids play sports. 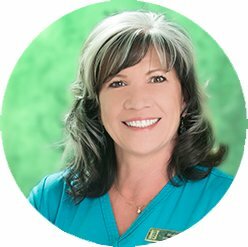 Behind her beautiful smile is a woman who is passionate about getting to know all of our patients and making sure they receive quality service and attention from our front office. Andrea has been in Bullhead City since the age of two. She graduated in 2009 from Mohave High School. In her first job she was nominated employee of the month in 2010 and was quickly promoted to assistant manager in 2011. 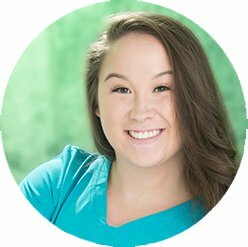 Andrea has 8 years of experience in customer service and is currently a Registered Chiropractic Assistant. She has been with our office since 2015. In her free time she enjoys spending time with her daughter, going to the gym and traveling. Therapy Modality is a valuable tool of chiropractic care. 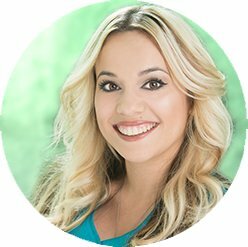 Barnard Chiropractic’s therapy department is operated by or Registered Chiropractic Assistant, Jessica Hayward-Goya. She truly enjoys her position here, and that joy comes out in the quality of her work. Jessica moved to Bullhead City in 2012 with her family. Jessica and her twin brother started Mohave High School as sophomores. She quickly joined the volleyball and softball teams where she competed at all levels. She participated in Allied Health for her CTE credits all three years of High School, a program that prepares students for a variety of careers in healthcare. She also took the extra steps to join (HOSA) Health Occupations Students of America, she was elected the historian. Jessica graduated Mohave High School in 2015 and started her pre-requisites at the Mohave Community College. We are dedicated to getting sick people well and keeping them that way. One of the newest additions to our treatment options is a massage therapy. Used hand in hand with chiropractic services, massage therapy can be not only physically beneficial, but aid in the recovery and maintenance of each patients spinal health. Our Massage Therapist firmly believes that therapeutic touch can help everyone. Medical research supports the health benefits of massage for conditions such as pain, stress, muscle fatigue, carpal tunnel, and many more by increasing blood flow, reducing pain spasms, and promoting tissue regeneration. Shannon began her formal training at CALCOPA California College of Physical Arts in Huntington Beach CA and Healing Hands in Lake Forest CA. She has assisted Chiropractors for 23 years. Swedish, Lomi Lomi, Deep Tissue, Sports massage, Acupressure, Tui Na and Craniosacral therapy are used to restore health and well-being. If you have questions for our staff please fill in the spaces below. Keep in mind that no medical advise requests will be addressed through this form. Only general office questions or comments, please. Please give us a call or use the form by clicking the button below for our contact form. We’d love to hear from you.